Win a Complete Holiday Meal from MCL Catering! With all the decorating, shopping and traveling, the holidays are stressful enough - and that's before thinking about dinner. Let us give you one less thing to worry about. Enter below to win a full catered meal from MCL Catering, and if you win, we'll check one more thing off your to do list. Share your birth date with us and we'll send you a coupon on your birthday for a free treat at MCL Restaurant & Bakery! Thank you! You're one step closer to winning a complete holiday meal from MCL Catering. Current MCL eClub members will be automatically entered to win the complete holiday meal from MCL Catering. The winner will receive a complete catered dinner for 10 which includes a delicious entrée, a freshly baked bread and two homemade sides. We'll even supply premium disposable plates, plasticware and napkins for easy cleanup! All entries must be received by 12/20/14. 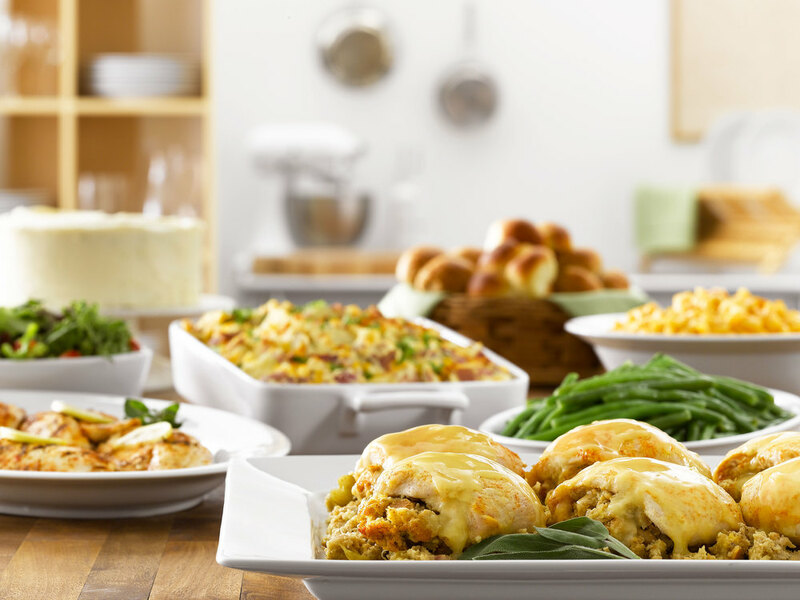 Even if you don't win, MCL Catering can still make your holiday meal stress and mess free! We have a full array of catering and carry-out options to make your holiday parties and large group gatherings tasty, festive and super easy. Check out our holiday catering and large group carry-out menu to learn more or give us a call at 1-855-625-3836 to place your order today. Thank your host or hostess with an MCL gift card! They can be used for a future catering event or a delicious meal in any of our 17 restaurant locations. 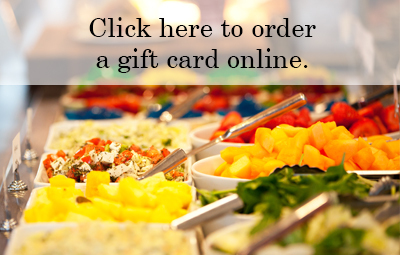 You can purchase MCL gift cards on our website or in person at one of our stores. Gift cards ordered online will be shipped via United States Postal Service so please allow 5-10 days for delivery.